A storage bottle to put tools in while training. fits in any bottle cage. 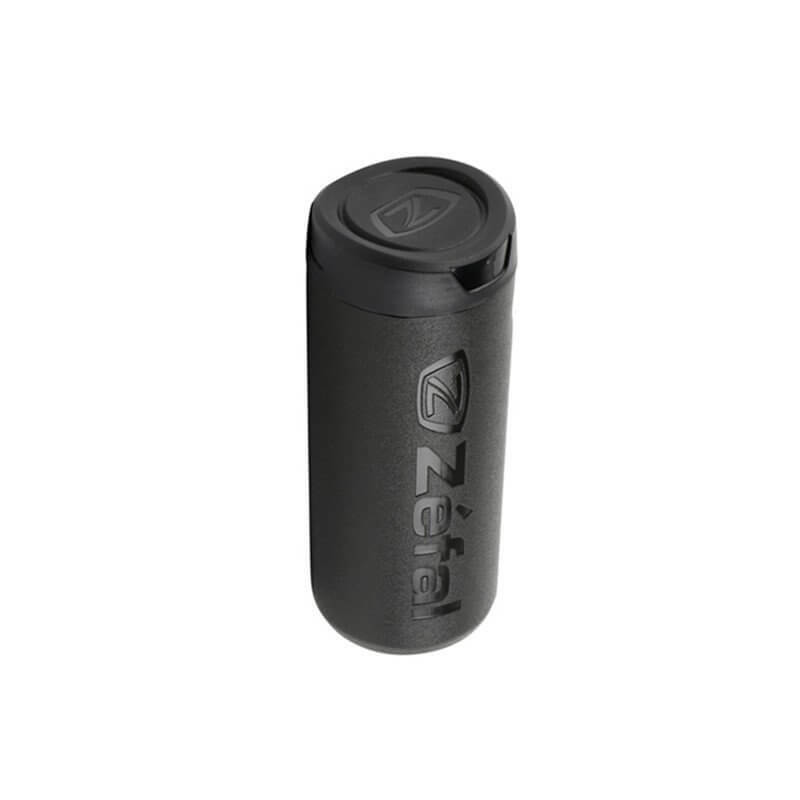 The Zefal Tool Bottle is the perfect storage unit for riders who don’t like stuffing their jersey or jacket out with pump and tubes. 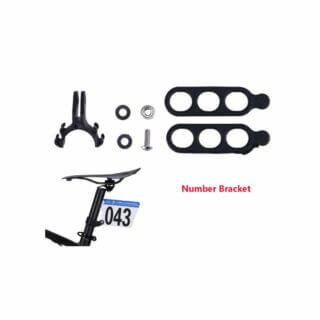 The unit fits all standard bottle cages and is waterproof. INCLUDED within the bottle are two tyre levers and one tube. 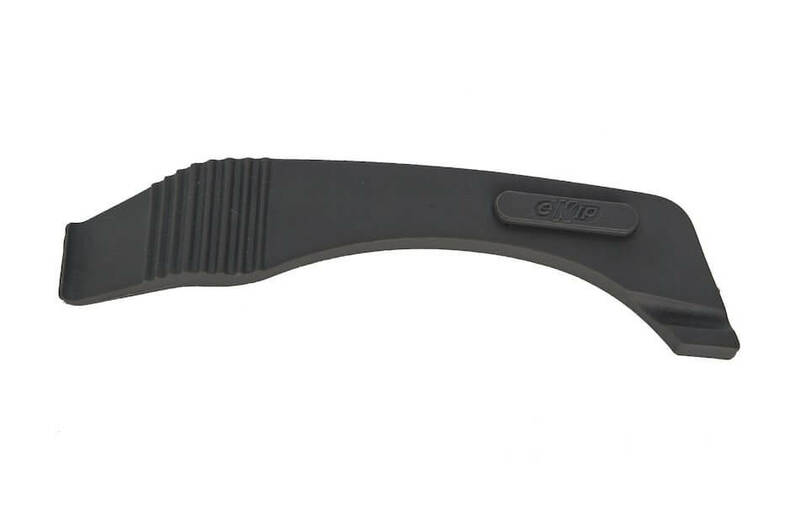 2 Ekip tyre levers,made in Italy to the highest of standards and add a bit of finesse to an otherwise unexciting but utterly essential bit of kit. They wont snap! 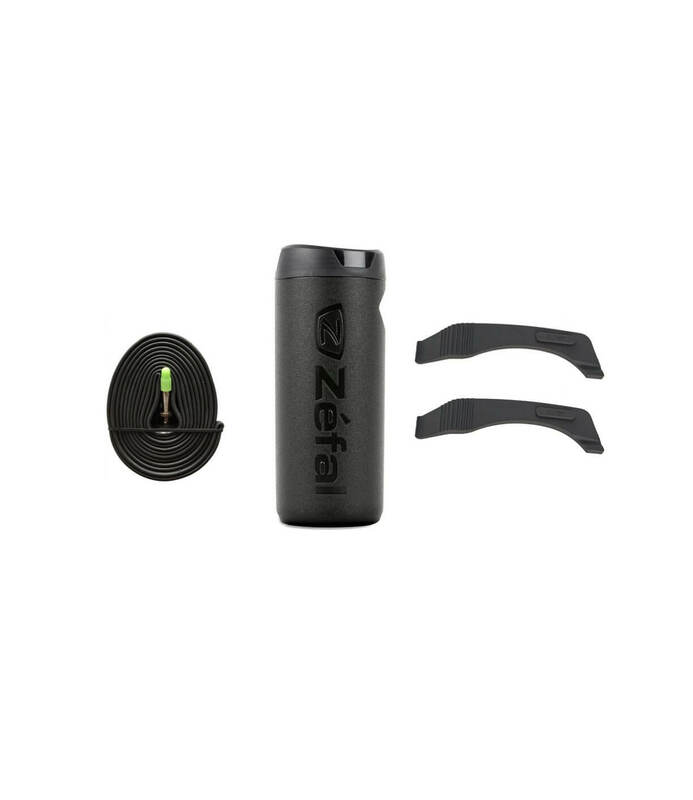 The 700C 23-28mm tube is air-tight and reliable, which is exactly what you need from a road tube. 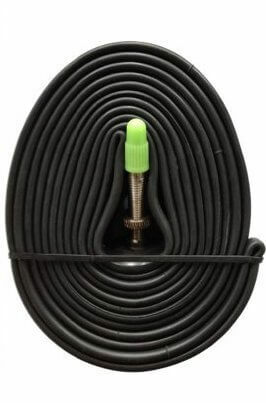 The unique rubber used for this road tube means you have less air loss. Compact rubber mixture is malleable so will ideally work 23 and 25mm but expand without stress to fit 28mm. Tube is specifically examined to ensure it is up to their high standards of reliability and performance. Extremely air-tight. Less air loss means having to inflate less. A unique rubber mixture makes it possible.